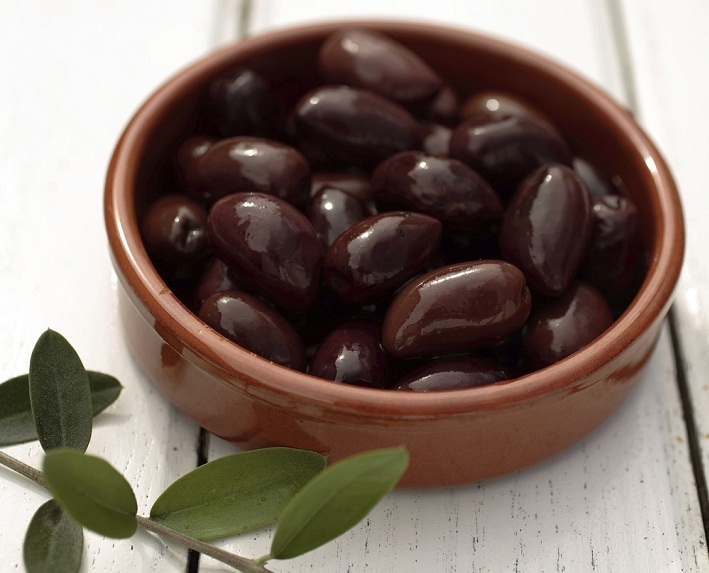 Description: [o-lee-veh di gah-EHTAH] Olive di Gaeta are small and round mahogany colored Italian olives. Cured in brine. As with all olives, delicious served with all table cheeses, salamis, and other antipasti! Interested in a high quality olive oil? Try our friends at The Olive Tap.